Welcome all parents from 510families! Mommybites is thrilled to partner with 510families to offer all of you free online parenting classes. Mommybites was founded in 2006 and has become one of the largest social and educational communities in the NY area and has a growing online community. 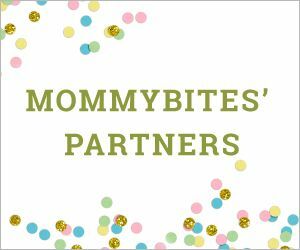 Through their signature free online parenting classes and parenting tips and articles, Mommybites connects moms-to-moms, moms to experts and moms to all the latest parenting education, products, resources and support to help make moms’ lives a bit easier.